A soft, high quality product ideal for interior and/or exterior coffin use. 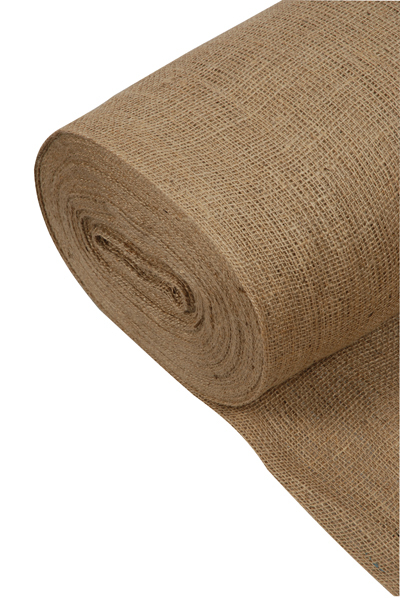 Priced by the metre and sold in rolls of approximately 50m. 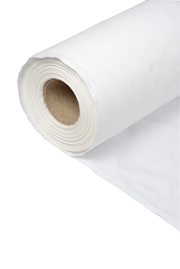 A hardwearing and heavy duty material that can be used to wrap a coffin destined for overseas, repatriation or other such uses. Priced by the metre and sold in rolls of 50m. 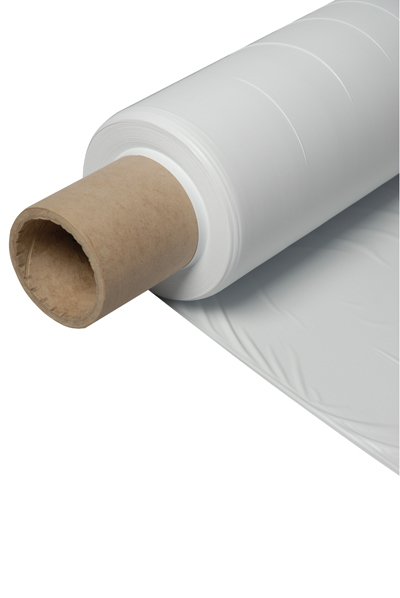 A highly flexible and strong material which is totally waterproof when used to line coffins. 48" wide and sold in 150m rolls.